To say we love a cuppa here on the Fiction Desk is something of an understatement. Tracey has a pot-for-one in an Art Deco style on her desk and a strict ‘no tea bag in a mug’ policy – it’s loose tea (or two teabags) in the pot. Shirley often has healthy herbal tea, and Alan is partial to English Breakfast or a warming spicy ginger tea. Well, strictly speaking, his favourite tea is High Tea, because it involves cake! 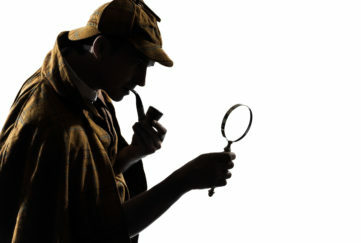 My grandma always had her tea in a cup – she reckoned it just didn’t taste the same in a mug. Research suggests that 65% of us have a favourite cup or mug for our early morning cuppa. 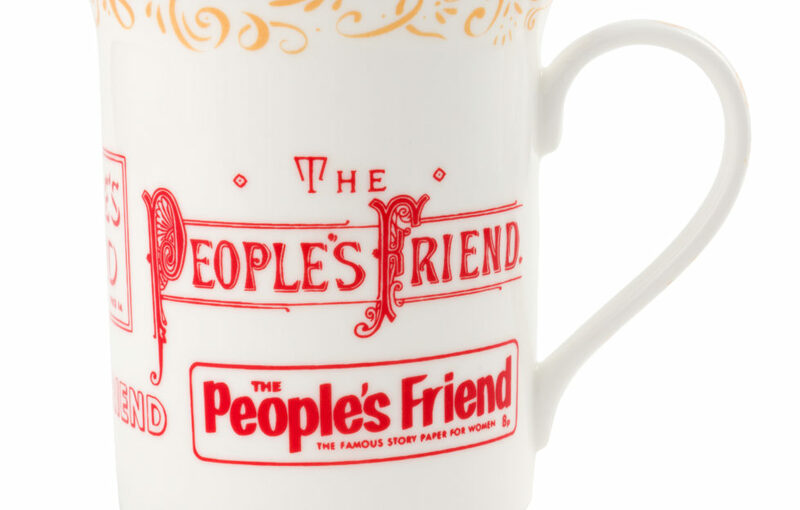 And what better accompaniment to a relaxing read of your “Friend” than a cup of tea? 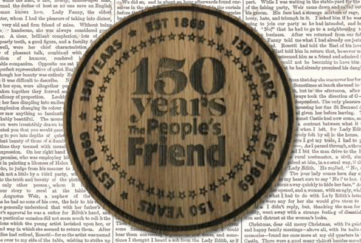 To celebrate our 150th Anniversary, our Illustrations Editor, Sarah, has designed a beautiful commemorative mug. Made from fine bone china, each mug is hand-made using traditional methods in Stoke-on-Trent, the home of pottery. And a 22-carat trim around the rim makes it that little bit extra special. 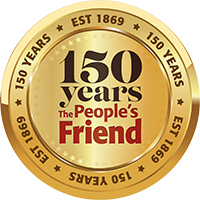 Priced at £18.00 (which includes postage and packing), this lovely keepsake features The People’s Friend logo as it’s evolved through the years. It’s easy to order, too – just pop over to www.dcthomsonshop.co.uk/pf150, or call free on 0800 318 846 in the UK – 44 (0) 1382 575580 if you’re overseas. Lines are open 8am to 6pm Monday to Friday, and 9am to 5pm on Saturdays (GMT). While we’re talking tea, to celebrate our special anniversary we also have an Anniversary Tea Caddy & Dundee Cake Pack available. Priced £16.00, each caddy is filled with 30 Scottish breakfast tea bags from Brodies, the tea specialists, and is embossed with a thistle motif. Good news – in this pack, you’ll also find a traditional, rich handmade fruit cake, with the zest of tangy marmalade, spices and almonds. Tea, anyone?